Halloween recipes are some of my favorites to create and photograph. This Green Monster Dip, is continuation of my Healthy Halloween Recipe collaboration with my friends Yvonne & Cindy! Yvonne is a vegan chef and Cindy is a plant based holistic nutritionist. 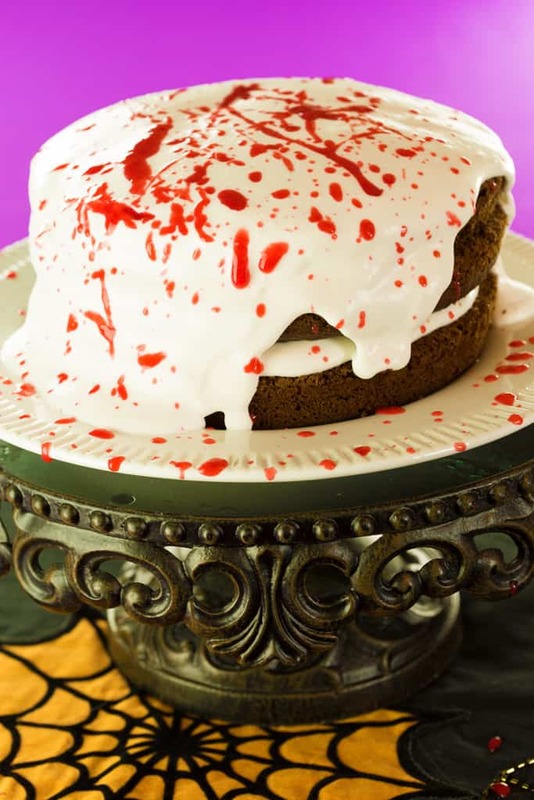 (If you missed last year’s Halloween recipes, check them out HERE)! As a huge fan of dips, I love love LOVE this hummus recipe! 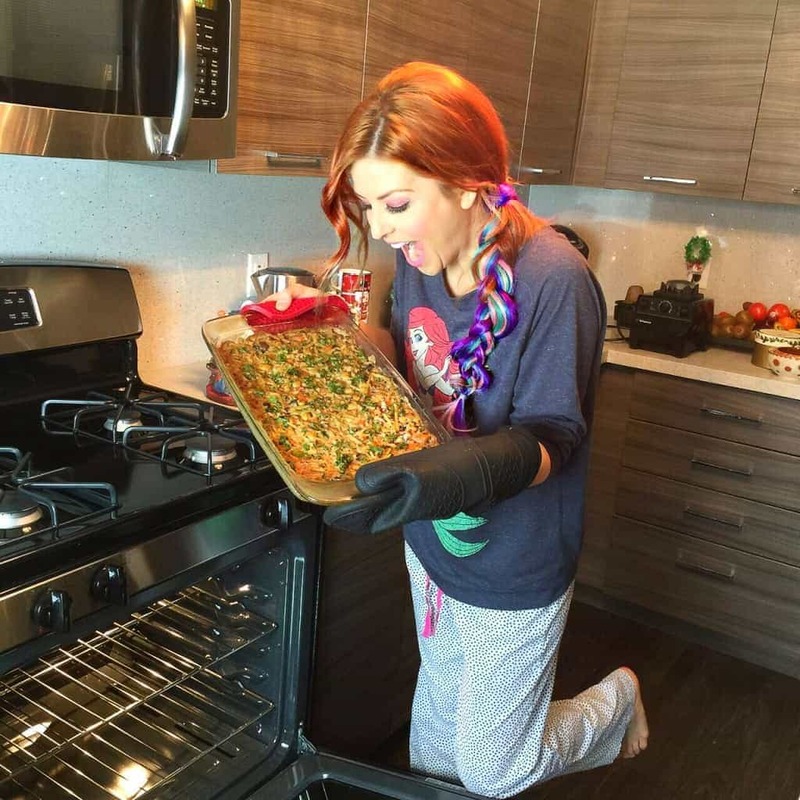 This is certainly a twist on tradition, but isn’t that what creative, healthy, halloween recipes are all about?! 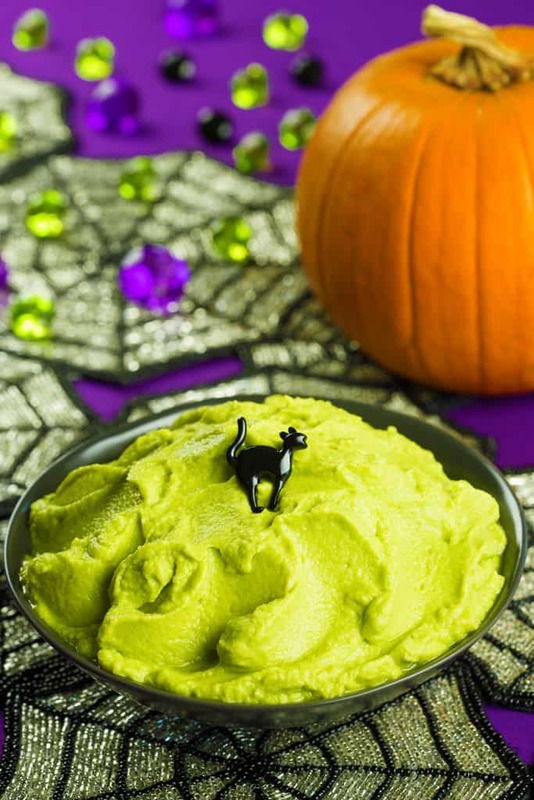 The avocado not only makes this dip ghoulish and green for the holiday, but it also makes this dip ultra-creamy! I made this recipe for a little Halloween party at my house this past weekend. It was a hit! I mean who doesnt like avocados and hummus?? Put these two together and you have a match made in Halloween Heaven! Serve our Green Monster Dip with fresh raw veggies or black bean chips! 1.Place all ingredients in a high powered blender or Vitamix and puree until smooth.